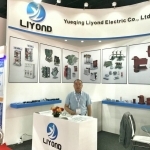 About Us - Yueqing Liyond Electric Co., Ltd. | Yueqing Liyond Electric Co., Ltd.
Yueqing Liyond Electric Co., Ltd was established in 2001, located in Yueqing City, Zhejiang Province, China. 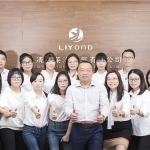 LIYOND has become a high-tech enterprises integrating the R&D, manufacturing and sales of mid and high voltage switchgear and accessories products. 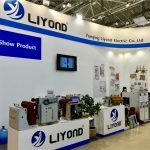 We independently produce and integrate more than 200 high-quality factories’ products, mainly supply accessories for KYN-28 switchgear, ring main unit, GIS cabinets. 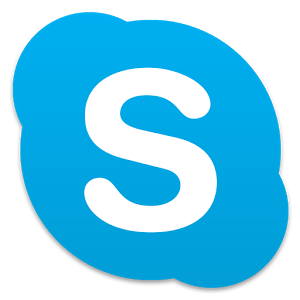 We are constantly innovating and breaking through on technology and application. 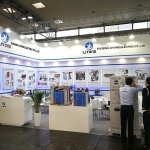 At present, there are more than 10 independent patents in the KYN-28 switchgear. Our products exported to Europe, Russia, Central Asia, Southeast Asia, the Middle East and other countries. With many famous enterprises, like ABB, Copper, Tavrida, etc. We are renowned for high quality and high standards. We have excellent management team and technical team. 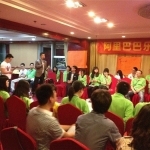 They have tacit cooperation in product development, promotion and maintenance. 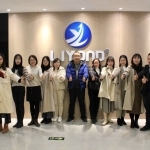 Our business philosophy is Company business philosophy: customer-centric.”Service” throughout the company’s operations and management of every detail,has received extensive trust and support from customers.Based on mutually-beneficial cooperation, we have established a good business relationship with our customers. Good reputation for fast feedback, quality stabilization and fast delivery time. 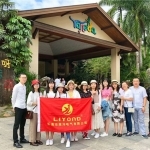 In order to meet the requirements of market and sustainable development, enterprises realize standardization and institutionalize management. In order to meet the needs of the market and sustainable development, enterprises to achieve standardized and institutionalized management. Adhere to the business philosophy “Customer-respect， Team as the soul, Channel for the root, Business-oriented” , committed to the power industry development and innovation.